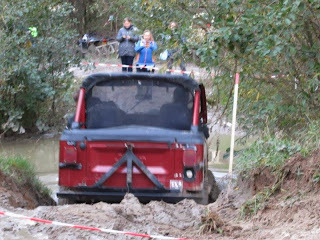 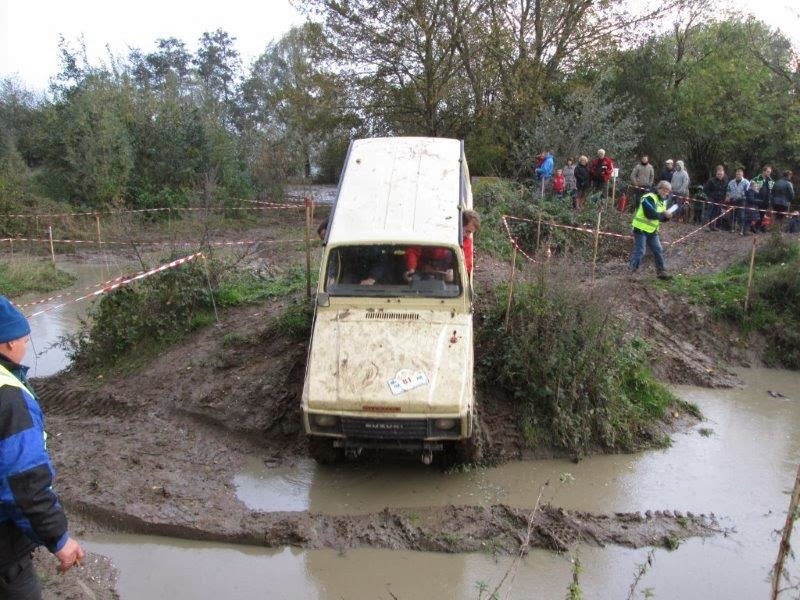 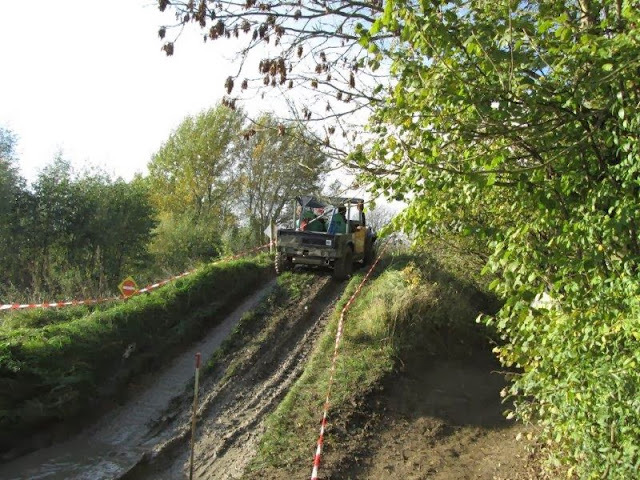 Spotted a nice set of J-trucks at the 4x4 trial event in Valburg. 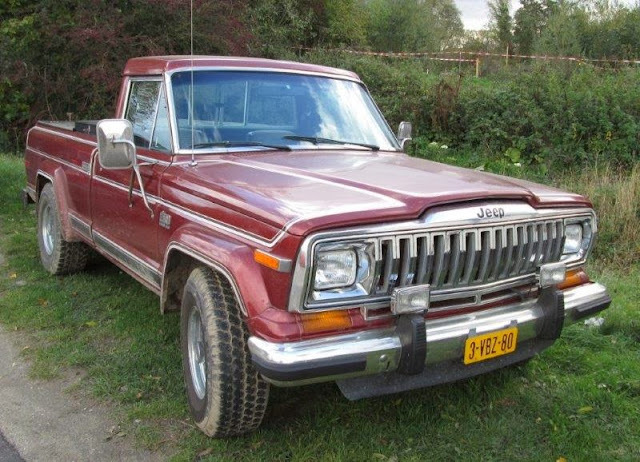 This nice late J10 looked in very good condition. 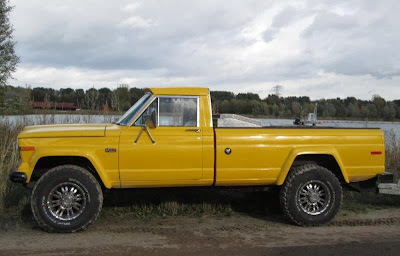 This lifted mellow yellow J20 looked extremely clean and sported a strange set of wheels to scare away the purists. 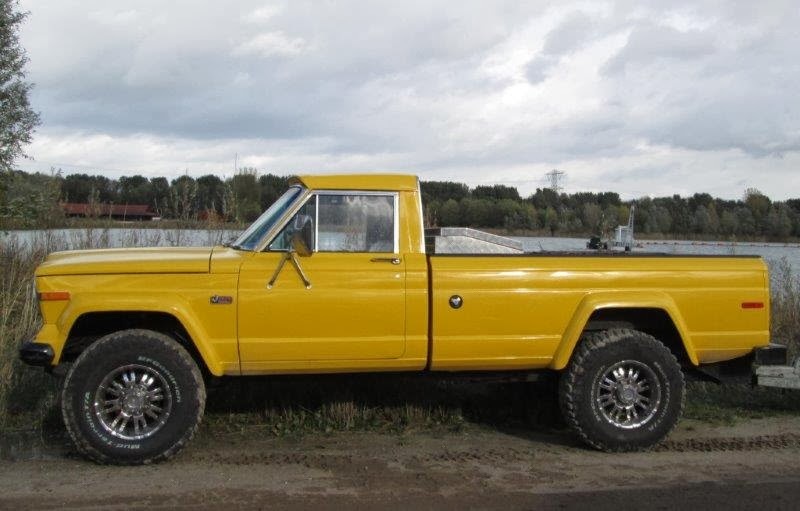 A shiny Razor grille sets off the yellow paint nicely. 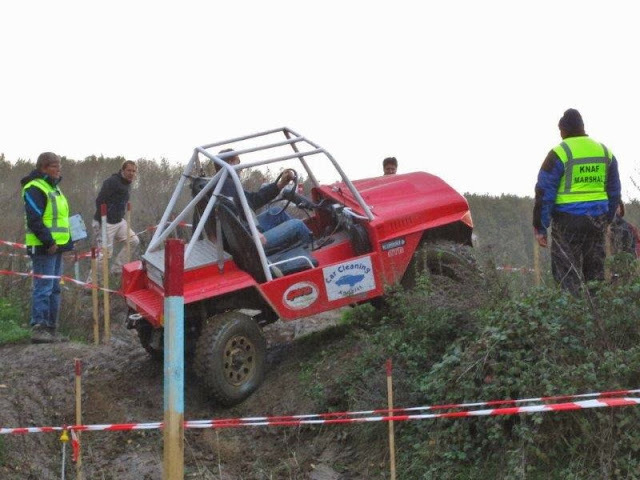 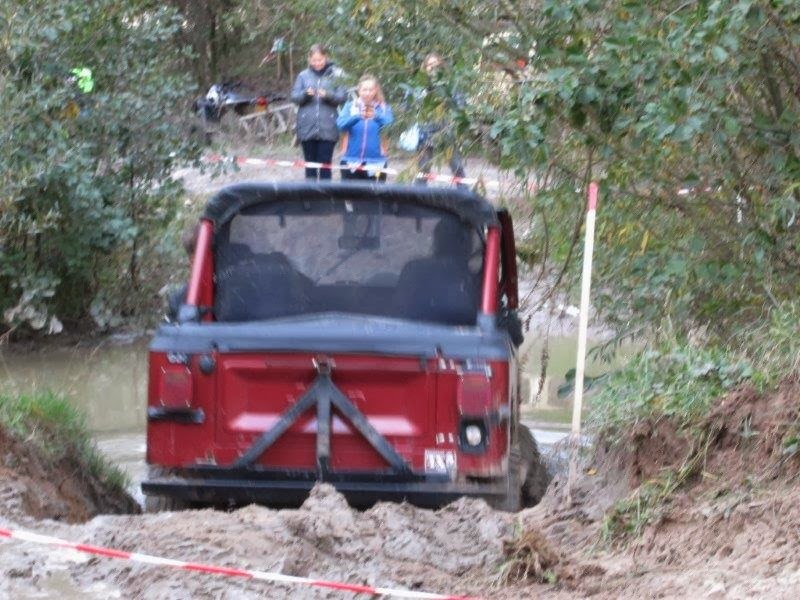 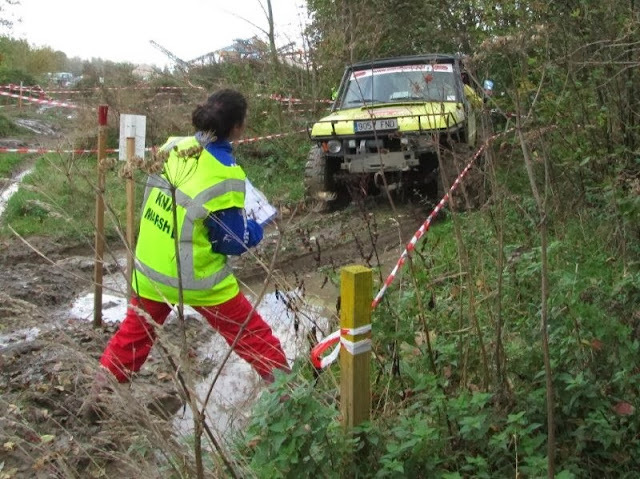 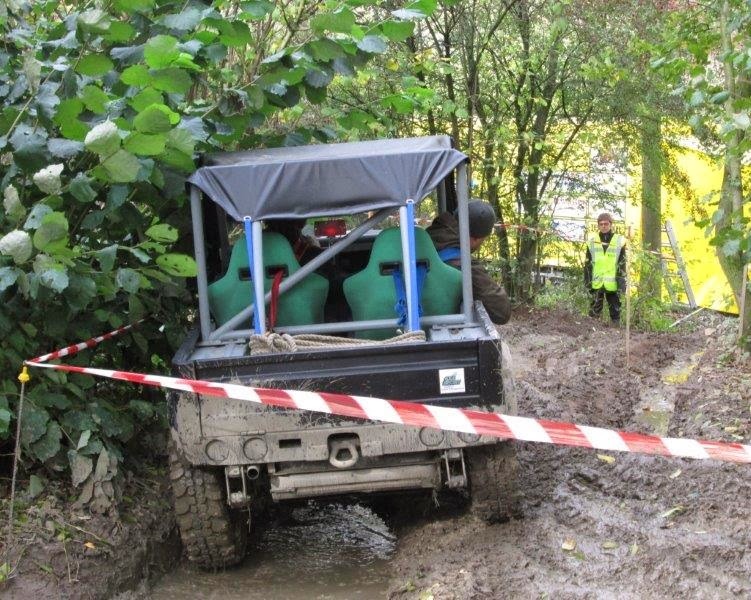 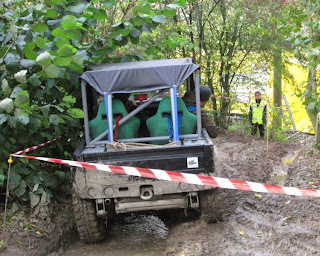 The smaller vehicles took part in the competition. 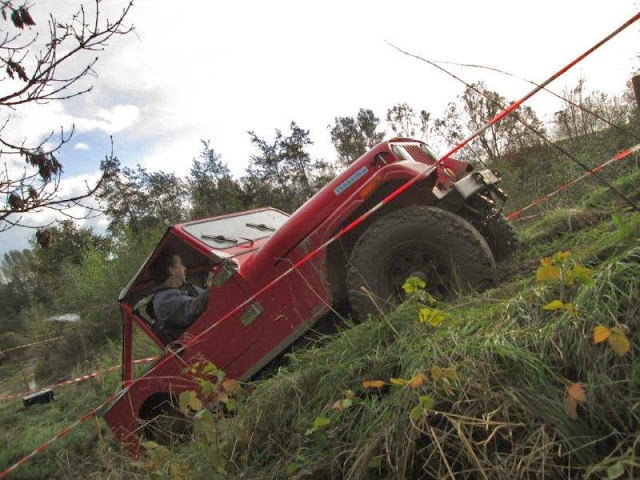 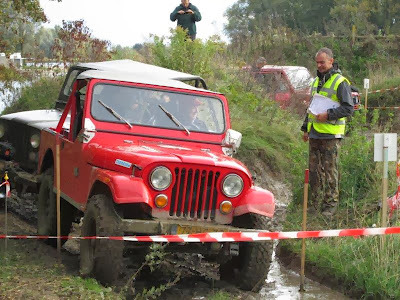 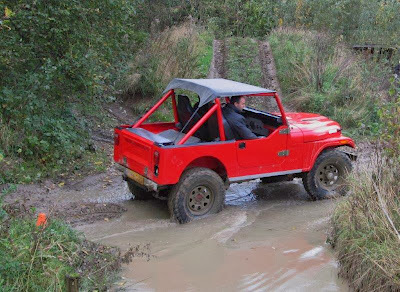 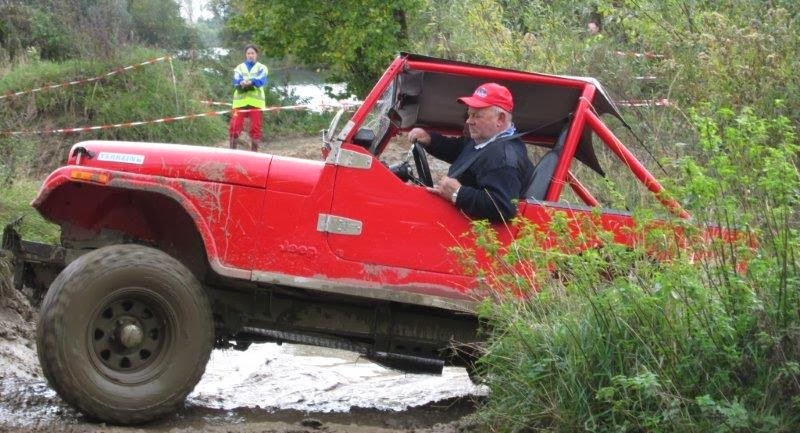 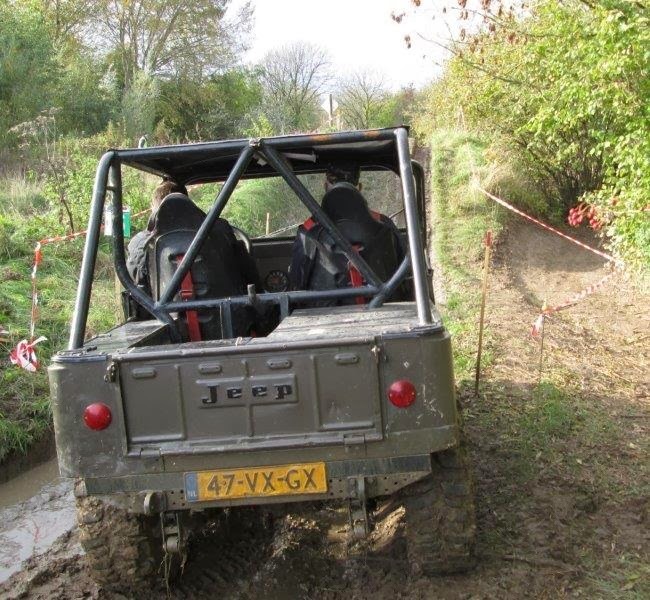 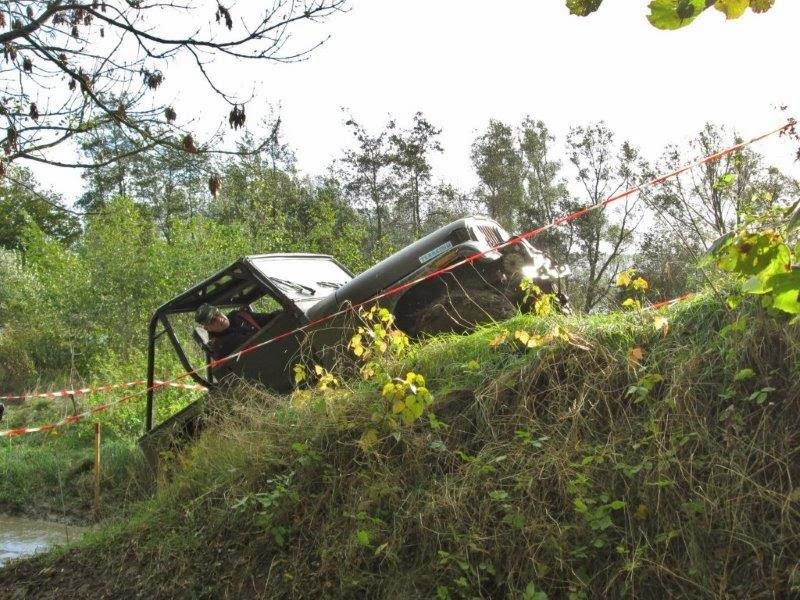 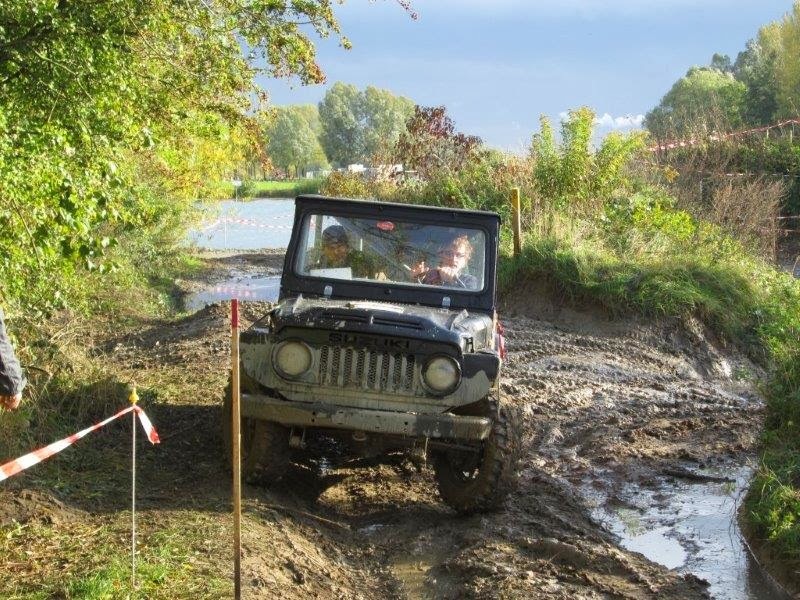 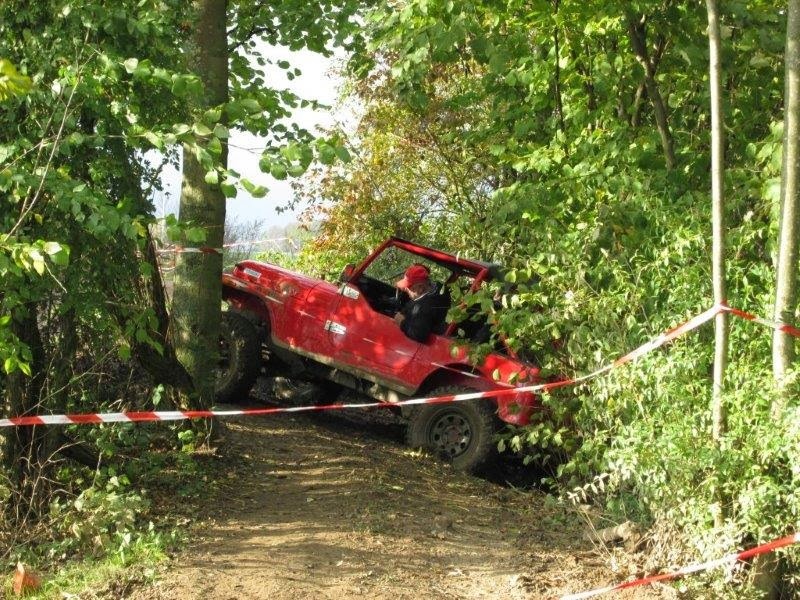 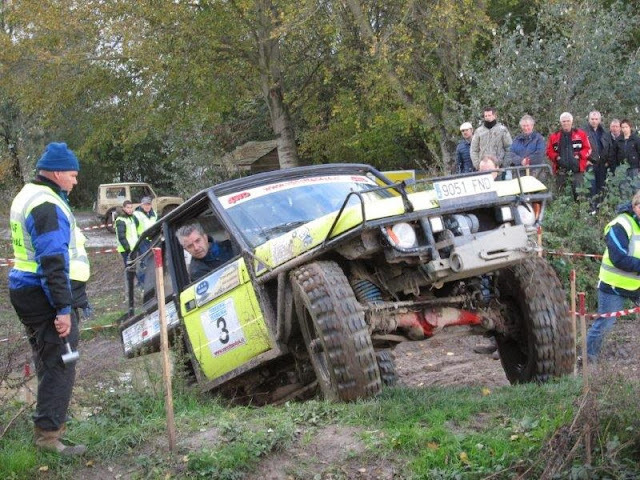 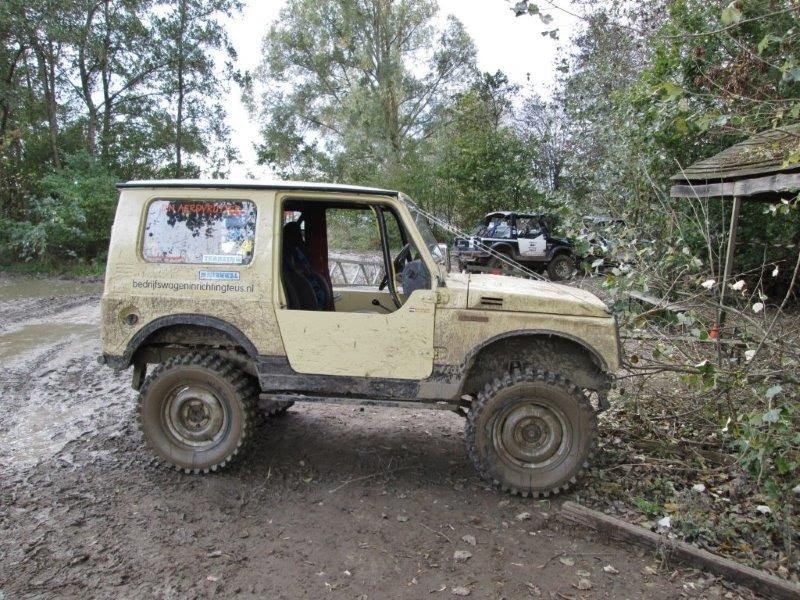 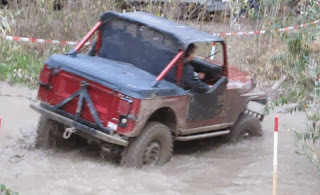 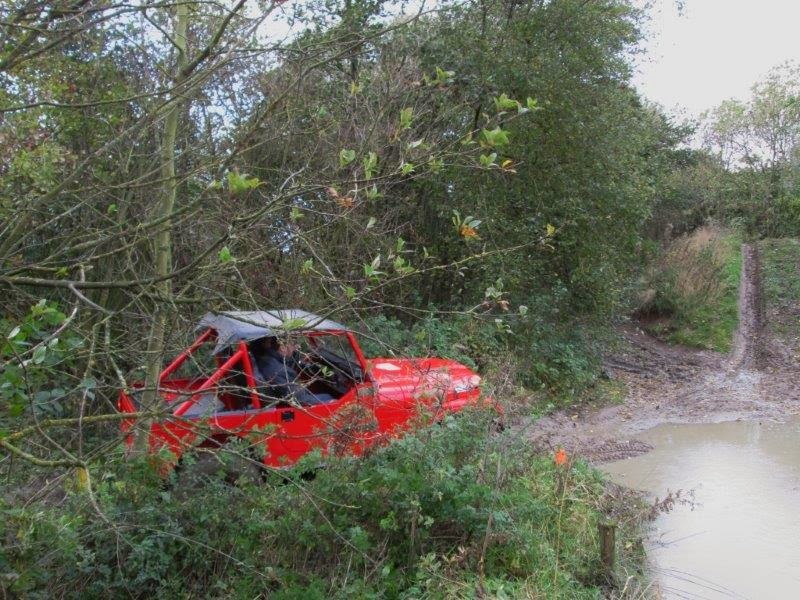 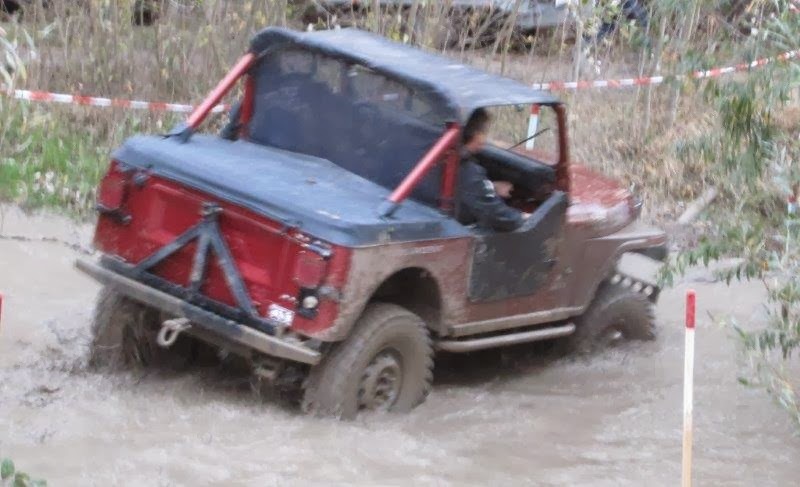 Team TJ did well on the narrow tests in this nice CJ7. 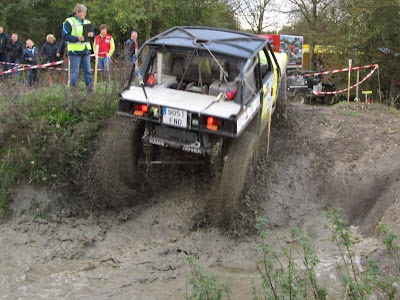 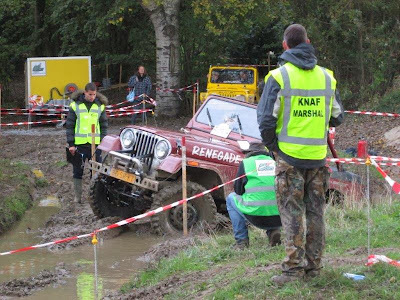 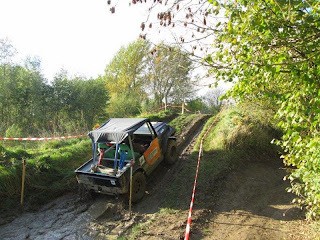 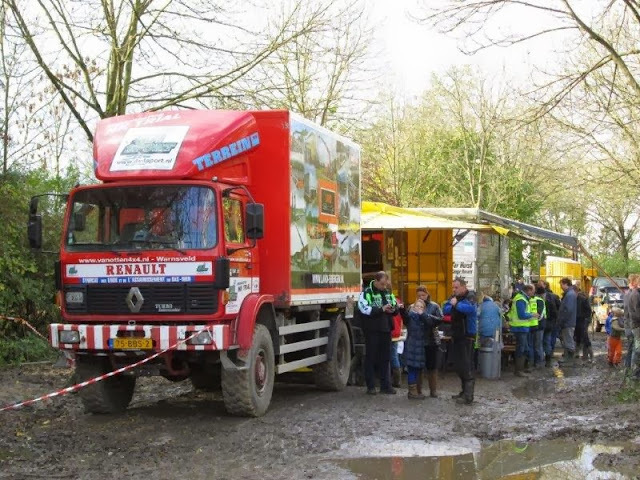 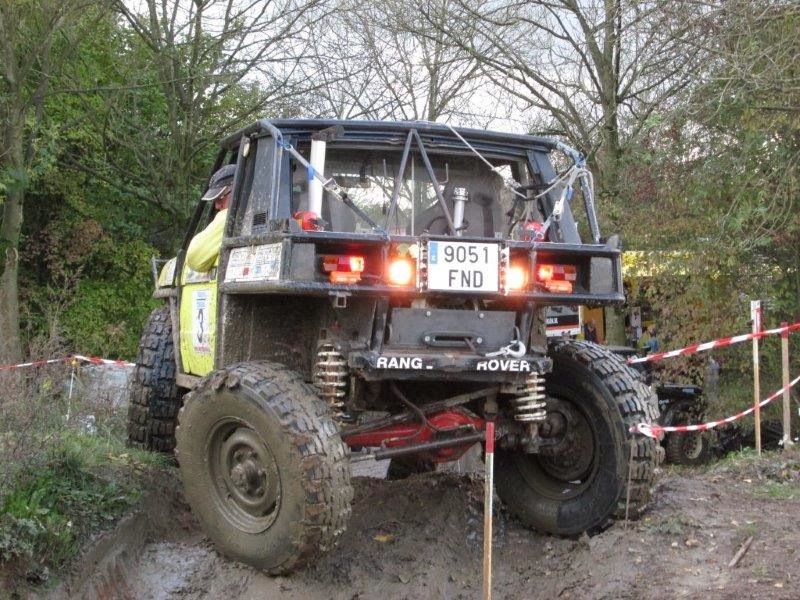 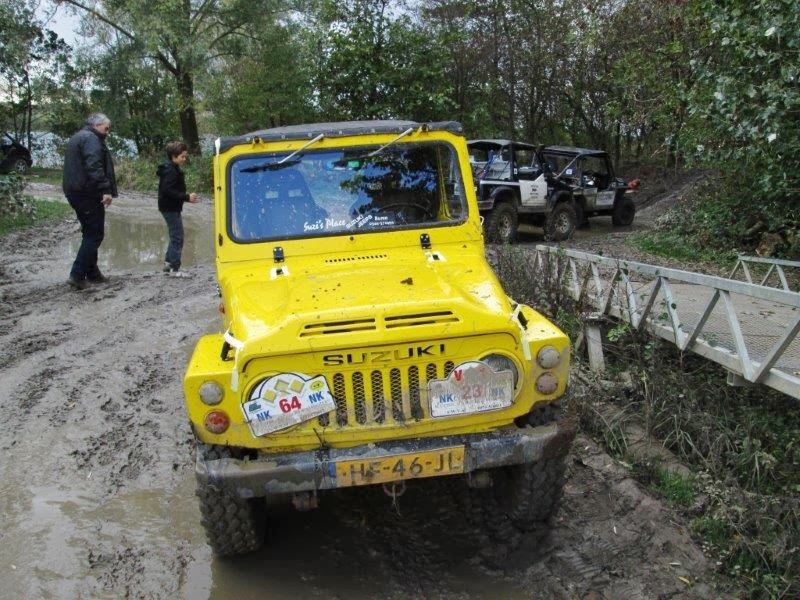 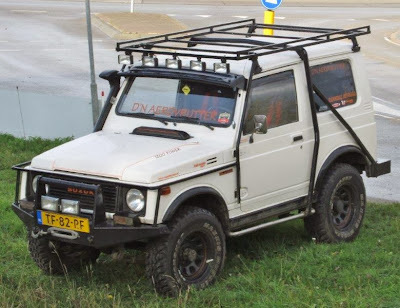 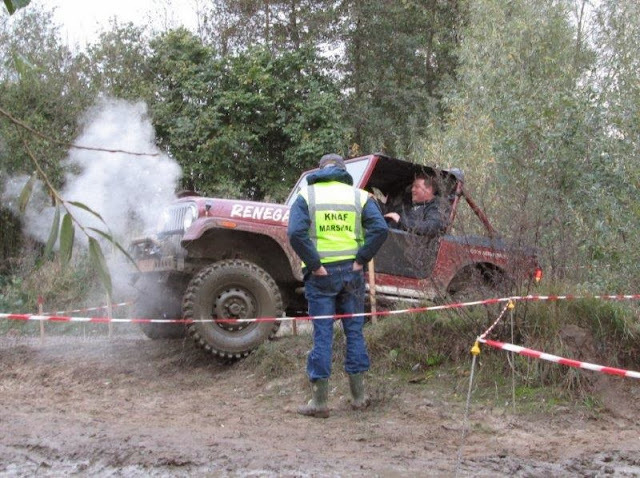 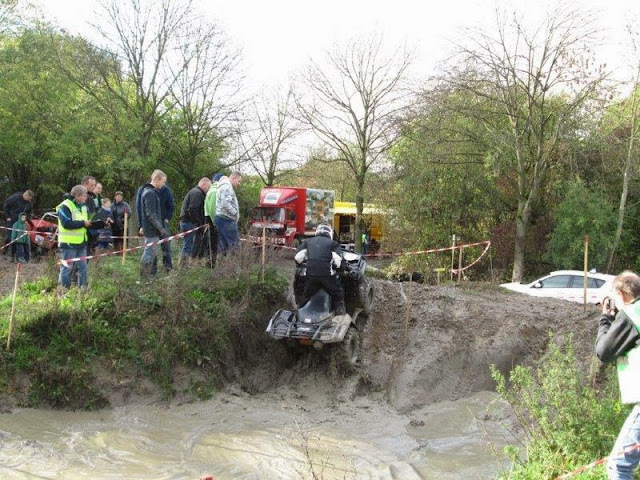 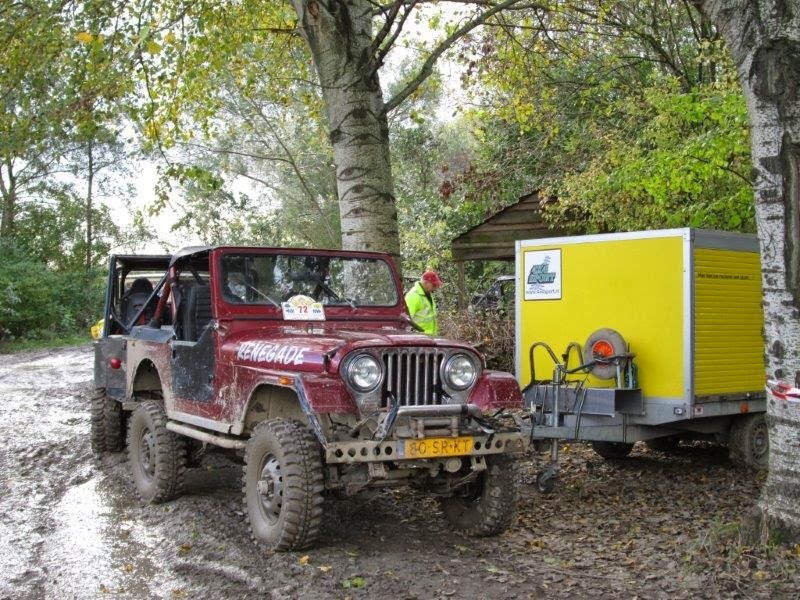 The organising club, Stichting 4x4 Sport uses this impressive vehicle to tow the catering trailer. 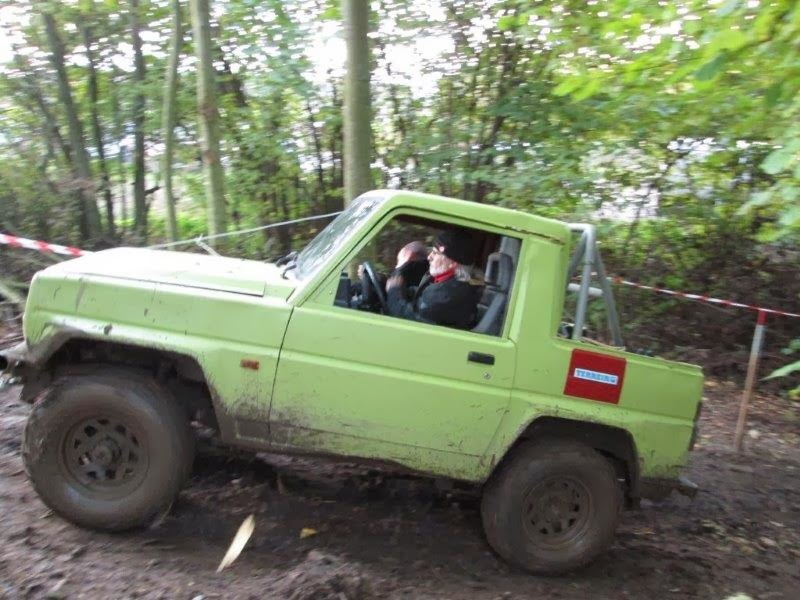 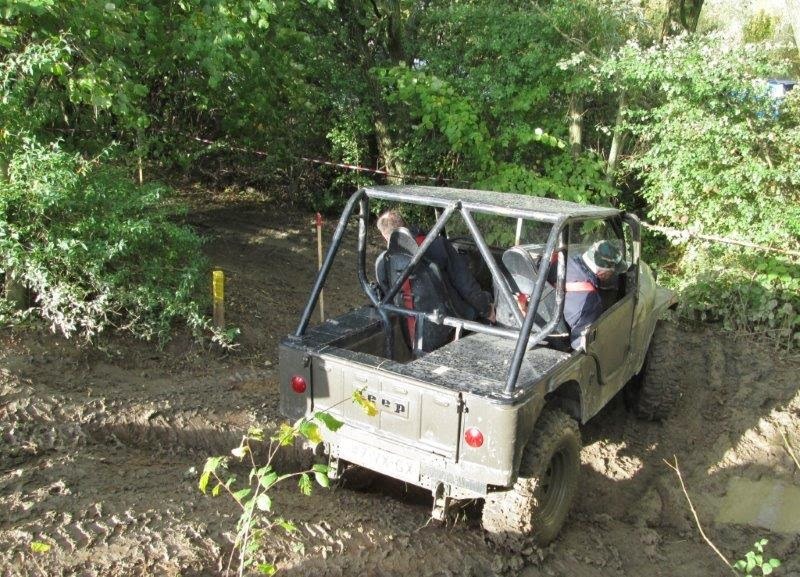 The smaller vehicles were at an advantage on the narrow tests, like this tiny Samurai.